Oh how I miss Mr. Toad’s Wild Ride. As a kid we would ride this attraction over and over, picking different sides each time. Mr. Toad was a ‘C’ ticket attraction so I used mine all up here or at the Grand Pix Raceway. Though not exactly the same, Disneyland still has Mr. Toad and I was excited that my wife and son got to experience it last year. Mr. Toad’s Wild Ride was an opening day attraction at Walt Disney World based on Disney’s adaptation of The Wind in the Willows. The attraction was a classic dark ride with many twists and turns as you just missed many plywood characters. One of the fun features was there was actually two different track systems which went into different areas and at one point would head directly towards each other for another quick turn and near miss. Mr. Toad’s Wild Ride at the Magic Kingdom closed in 1998 to make way for The Many Adventures of Winnie the Pooh. You can still spot him in the area though, pay close attention to the pictures. 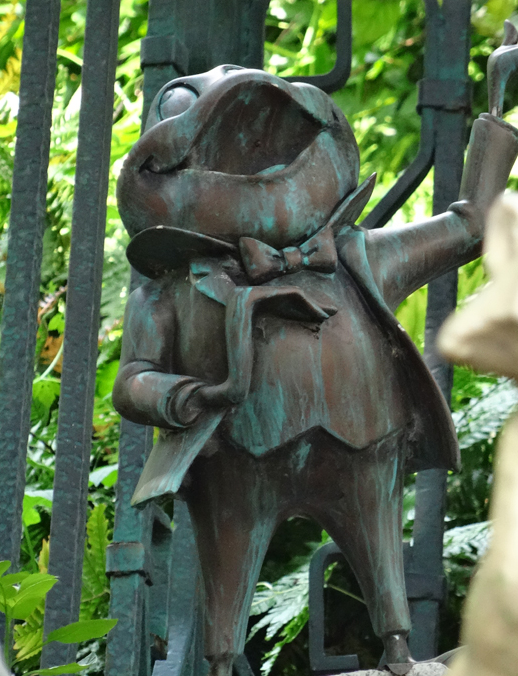 Also you can find a statue of Mr. Toad in the cemetery at the Haunted Mansion. Did you get to experience Mr. Toad at the Magic Kingdom? If not you can ride with us at Disneyland below…. Did you ever borrow a Polaroid at Disney World? In 1977 sponsorship changed from GAF to Polaroid. They remained the sponsor for 5 years from 1977 to 1982 just before EPCOT Center opened. One of the fun things to do during Polaroid’s sponsorship was to borrow a Polaroid camera (with deposit) for free to use in the park. The only catch was you had to pay for the film. 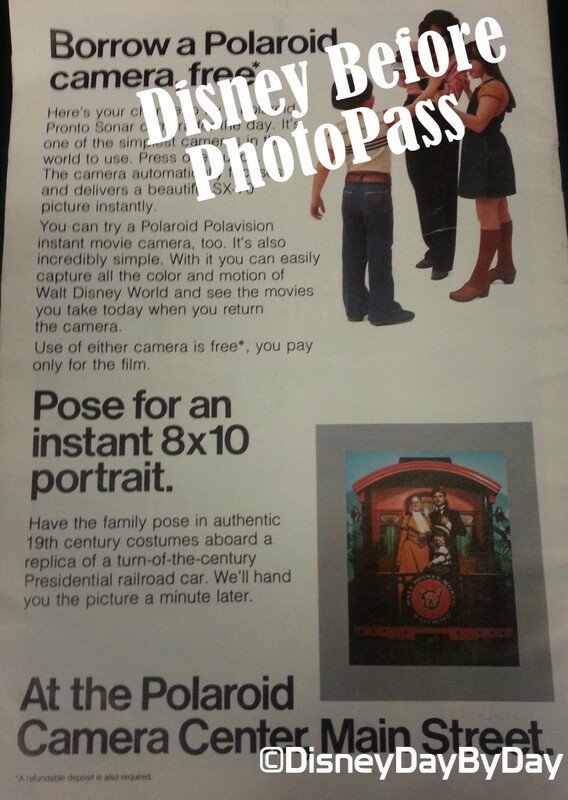 You could also pose in front of backdrops of the Walt Disney World Railroad dressed in vintage costumes. As EPCOT Center opened and the Imagination pavilion was built Kodak moved into the picture and sponsorship of the parks. They sponsored many areas of the parks including the park pictures spots, PhilharMagic, MuppetVision 3D, Epcot Camera Center, and the Garden Gate Gifts at Disney’s Hollywood Studios. Unfortunately Kodak entered into bankruptcy and as of Dec 2012 removed all sponsorships. In 2013 Nikon entered the picture. In Nov of 2013 Nikon was announced as the official camera of Walt Disney World and Disneyland Resorts. 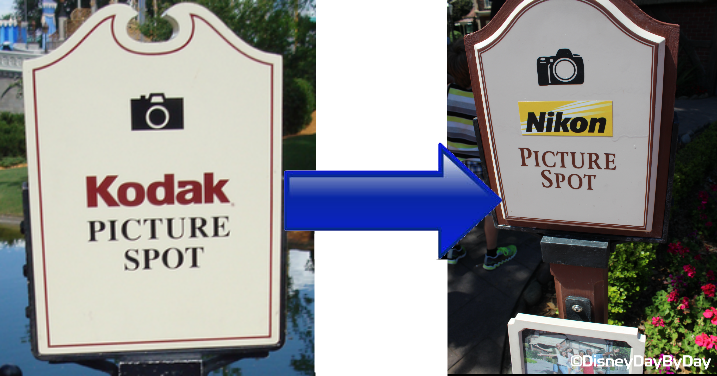 You may have seen the picture spots being rebranded and also noticed that the Photopass Photographers now only carry Nikon equipment. What kind of camera do you carry into the parks? As you stroll around the parks today pins are everywhere, there are entire shops devoted to pins and pin trading and most cast members are ready to trade their pins. But, where did this come from, what started this pin trading craze? Pins have been sold at parks for many years, but it wasn’t until the 1999 Millennium Celebration that Pin Trading was introduced to Walt Disney World. After its introduction pin trading quickly spread to Disneyland and all Disney Parks including the Disney Cruise Line. During this introduction a book was published which highlighted the pins that were available (pictured above). 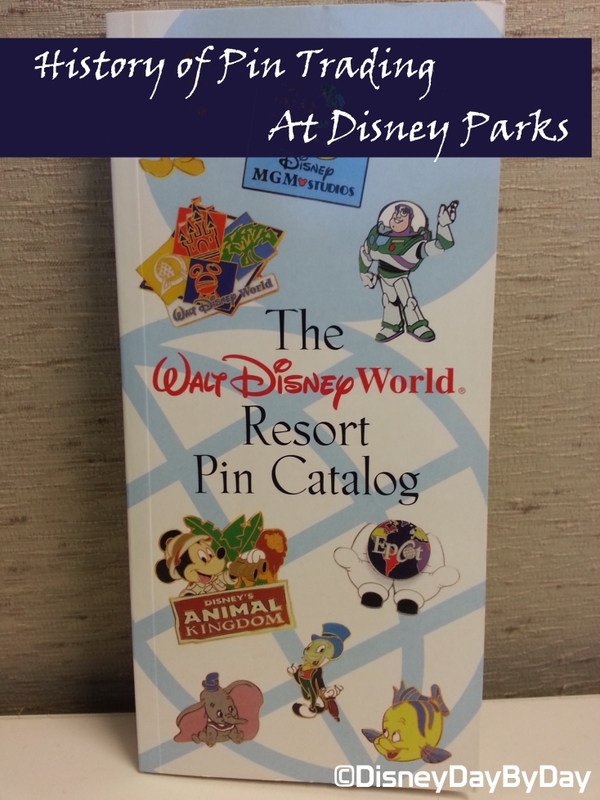 This book listed all 450 pins that were available along with their pin number, year introduced, and cost (most only $6 at the time). 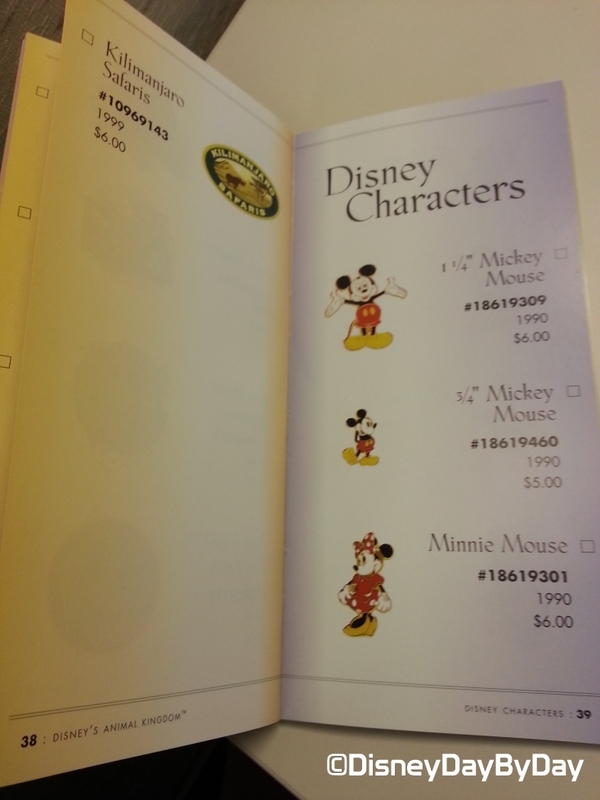 During the introduction and the Millennium Celebration (Oct 1999 – Jan 2001) pins could be purchased, they were also given as gifts with other store purchases, or obtained by trading with cast members. The “Pin of the Day” was given out with other purchases at select retail locations. This definitely got the craze started. If you weren’t interested in seeking out the pins you could join the Millennium Pin Club. This club was limited to the first 2,000 people and cost $3,000 (around $4,250 in 2014 dollars). Members of the club would receive a framed pin set each month for 15 months during the Millennium Celebration. After joining you would also receive a free gift and signed certificate by Robert Silvers. Robert Silvers was an artist that helped to design pins that when collected over the month would form a “photomosaic” effect showcasing an Epcot location. Pin trading continues to grow and is a fun addition to many on their Disney vacation. How many Disney Pins do you have in your collection? Our post today is part of the FastPass to History Hop hosted by Frontierland Station and featuring other great Disney Bloggers – be sure to visit their posts below. Ever walk by the building below in Tomorrowland and wonder, hmm that’s an odd building wonder what it was used for. For those of you that visited the Magic Kingdom before the passport style ticket was born you will definitely remember this building. I remember standing in this line with my parents many times. 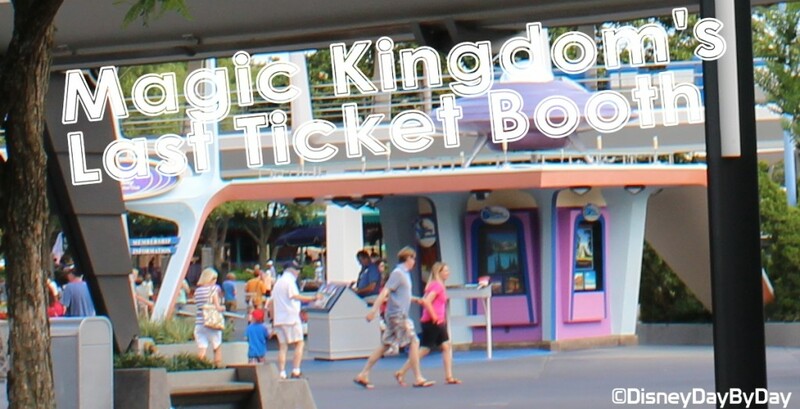 Scattered around the Magic Kingdom were ticket booths, where you purchased your tickets to experience an attraction. The ticket booth above is the last one standing at the Magic Kingdom today, you will find it on your way to Space Mountain in Tomorrowland in its current use as a Disney Vacation Club information area. The most recent loss was the one located near Many Adventures of Winnie the Pooh, after its use as a ticket booth it changed over to a camera shop and souvenirs before Pooh’s tree was moved across the path from the play area to it’s current home in front of the Winnie the Pooh attraction. Passport style tickets replaced the A to E tickets in June of 1981. You will still people use the phrase E ticket to refer to the newest, most advanced, and/or most popular rides and attractions. While the A ticket would only get you on the Carrousel and the Main St Vehicles. Other attractions were in between with B, C, and D tickets. Do you remember purchasing tickets at these ticket booths? Hmm ever heard of Magical Cruise Company Limited? This is the legal name of the Disney Cruise Line, it is incorporated in the UK and cruise ships are registered in the Bahamas. Operational Headquarters for DCL are in Celebration, FL. In the 1980’s Disney started paying attention to the cruise industry, but wasn’t ready for the expense of building their own ships. So in 1985, Disney partnered with Premier Cruise Line to provide seven night land and sea vacations on the Big Red Boat. This was a happy partnership for 8 years until 1993 when Premier announced that it would be removing the Disney characters and would start a new license agreement with Warner Brothers. Disney quickly contacted both Carnival and Royal Caribbean to replace the exclusive land and sea deal; these talks did not prove to be successful. This was a blessing in disguise, and in 1994 Disney announced that it would create its own cruise line. After the announcement Disney commissioned two ships to be built at Fincantieri in Italy. These ships would go on to become the Disney Magic and Disney Wonder. 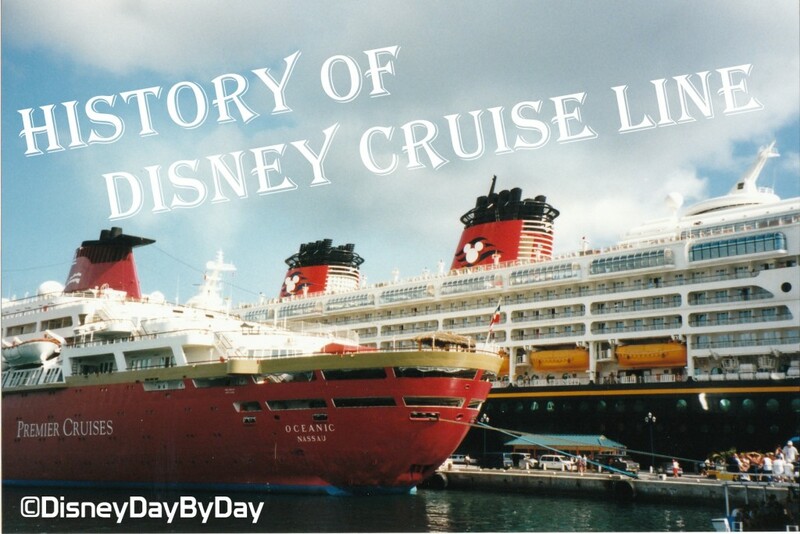 Disney cruise line was officially born in 1998 with the launch of the Disney Magic. 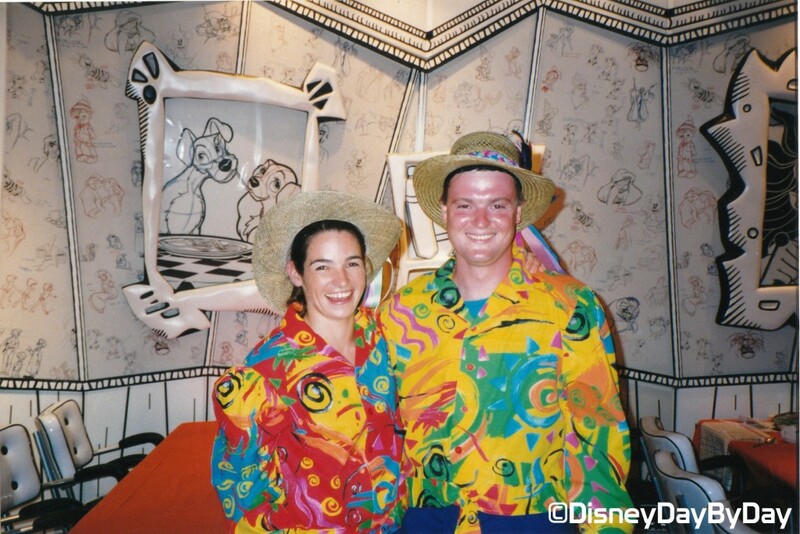 July 30th 1998 a day I will remember well as my wife and I would board the ship for our honeymoon on the maiden voyage of the Disney Magic. Stepping on board was breathtaking for both of us. Disney quality showed through with a beautiful ship that was so clean you could eat off the floors. It was a bit ironic as we pulled into Nassau, Bahamas and docked alongside the Big Red Boat (picture earlier in this article). As with any industry that Disney enters, they re-Imagineered family cruising, one change was the introduction of rotating dining. This allows the guest to visit each of the ships restaurants while maintaining the same serving staff. This was an innovative concept at the time and we loved it as we still do today. To top it off, Disney also added its own island to the cruises. Disney purchased a 99-year land lease of a Bahamian Island called Gorda Cay which they renamed Castaway Cay. 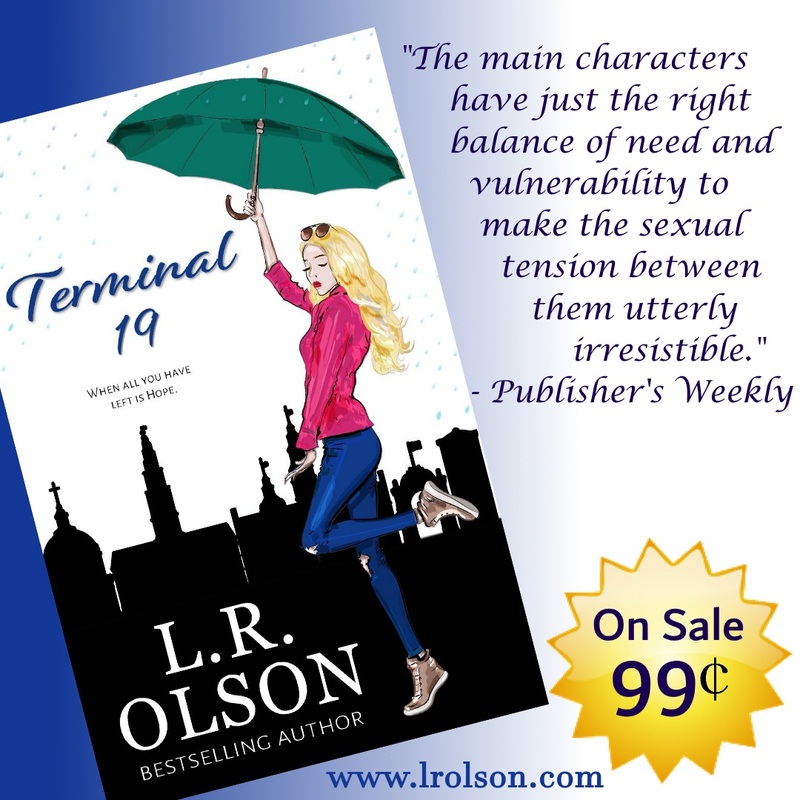 Find a bit of history on the island landing strip here. Today Disney Cruise Line has now grown to 4 Ships with destinations all around the world including Alaska, Bahamas, Caribbean, Europe, and the Pacific Coast. What is your favorite ship and destination? All aboard, let’s take a train ride around Fort Wilderness. 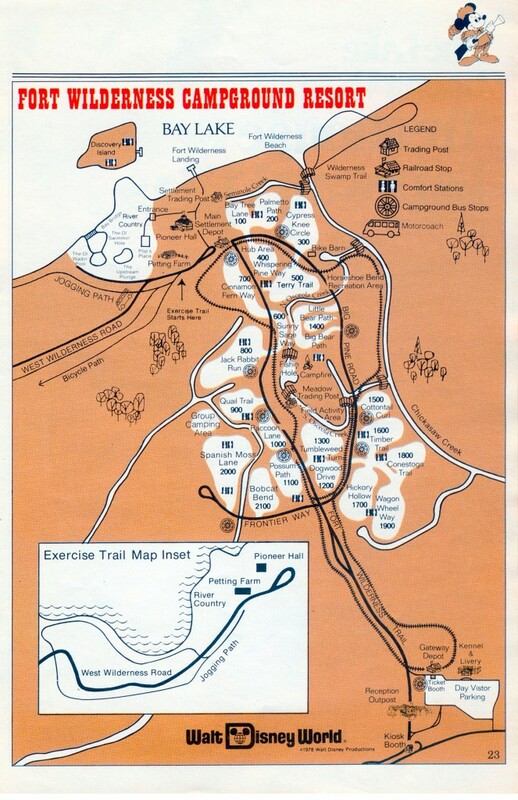 As a kid we stayed at Fort Wilderness every year on our trip to Walt Disney World. With only the Magic Kingdom to pass the time we spent a lot of time at the campground. One of my favorite activities was to board the Fort Wilderness Railroad and just ride around. For $1 you could ride all day, and believe me I got my money worth. 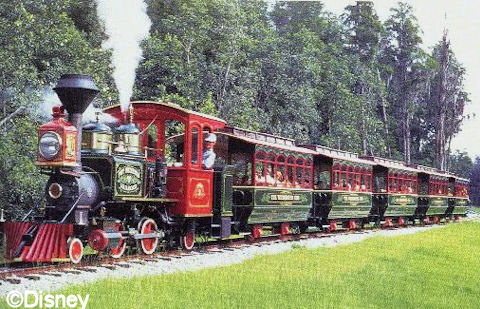 The train ran through the entire area of Fort Wilderness at the time, but the best part was that it was the mode of transportation from the parking area to Pioneer Hall, such a better experience on your way to Hoop Dee Doo than the buses we have today. The track was 3 ½ miles, over twice the length than what can be found at the Magic Kingdom and cost over $1 million dollars to build. The trains were steam powered and were decorated in red, green, and gold colors. Each train was about 115 feet long and could carry around 90 guests. We loved to ride the train, but they only were around for a few years. They started operation in 1973 and closed in 1977. Why such short lived, there are many thoughts around this. The trains were often stranded on the tracks when they ran out of water or fuel. The capacity of these trains for both was very limited causing refuels at each stop, if this was not done then the train would become stranded on the tracks. The tracks themselves were either poorly built or due to the terrain shifting which lead to derailments. On other thought which I experienced for sure was that the train ran from 7 am to 11 pm. The tracks were not far from the campsites, so imagine a train whistle waking you up at 7 in the morning or trying to get your kids to bed at night.